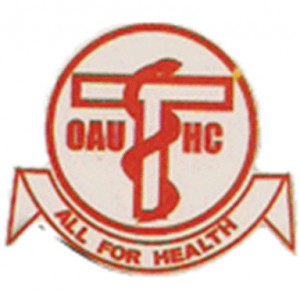 This is to invite all candidates who want to make the School of Health Information Management, Obafemi Awolowo University Teaching Hospitals Complex, Ile Ife [SHIM, OAUTHC] their choice of institution in year 2017/2018 session, to proceed and obtain UTME with five (5) O’Level credits at not more than two sittings, in English Language, Mathematics, Biology, Chemistry and any other science subject. English Language, Mathematics, Biology/Health Science, Chemistry and any other subject such as Physics, Agric Science, Geography and Economics. Candidates must sit for the 2017 JAMB examination and must meet the cut-off points [i.e.as stipulated by JAMB] and chose the school as their first choice in JAMB applications. 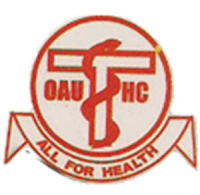 Candidates intending to pursue the 2-year HND programme must have obtained in addition to 5 credits at O’levels, the National Diploma Certificate (not below Lower Credit) in Health Information Management, together with an evidence of completion of one year (compulsory) Industrial Attachment in a reputable health institution. Professional Diploma/Technician Certificate in Health Information Management by HRORBN can also apply for HND programme. Pregnancy is not allowed during training. For the HND programme, applicants will be tested in English Language, Mathematics, Health Records Management, Statistics and Knowledge of Medical Terminologies. Selected candidates will be required to pass the medical fitness examination.